They haven’t said yet what prompted him to shoot her. The police officer who shot dead an Australian woman outside of her Minnesota home was already under investigation for ‘violently’ forcing a woman to hospital, court documents allege. 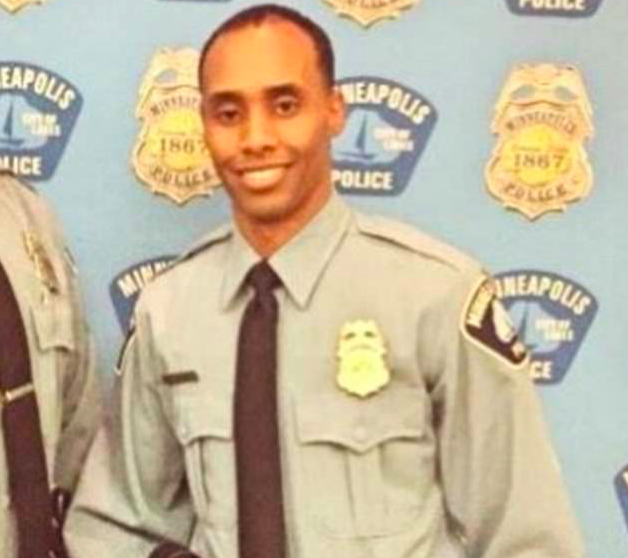 Mohamed Noor reached over and shot Justine Damond, 40, multiple times from the passenger seat of his squad car while she spoke to his colleague on the driver’s side in a back alley behind her upscale Minneapolis home. Both officer’s bodycams were off and the squad car camera not recording, but an audio exchange between dispatch and the officers involved captures the chilling moments directly after she was killed at around 11.30pm on Saturday.